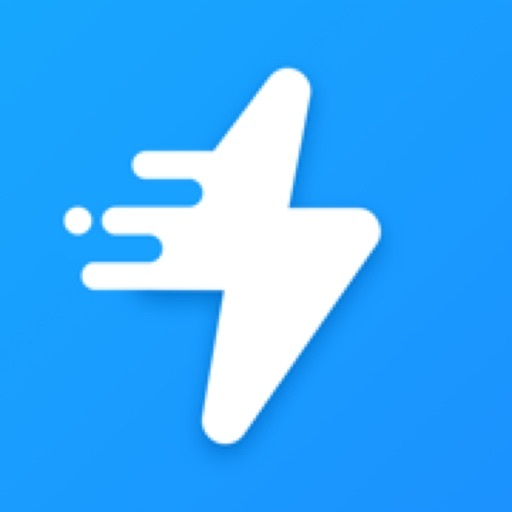 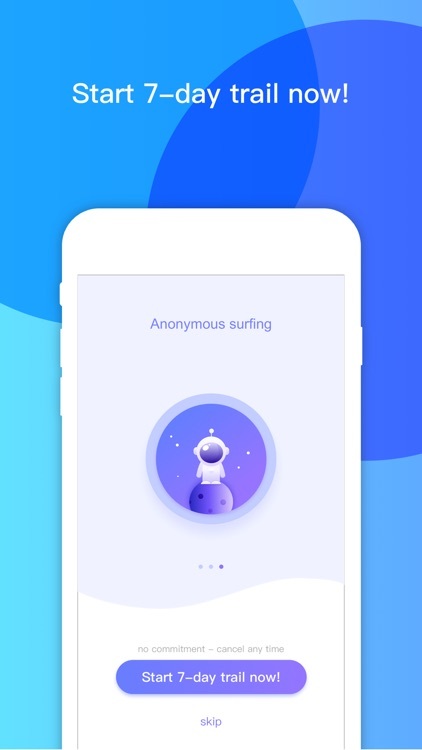 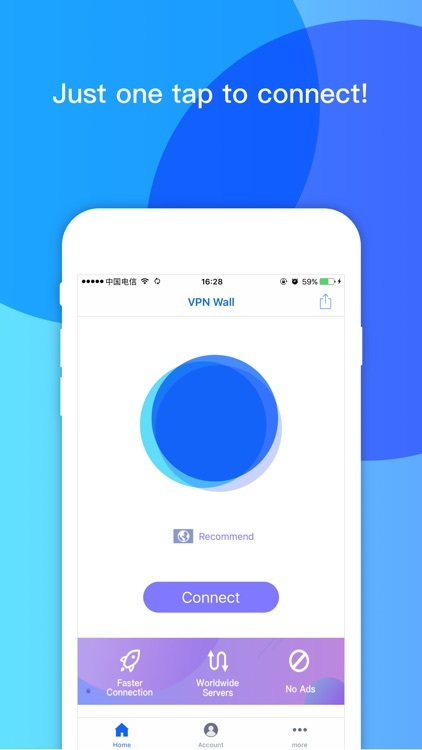 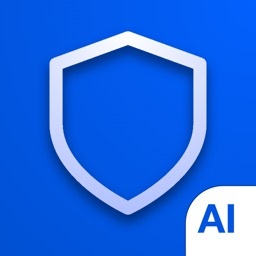 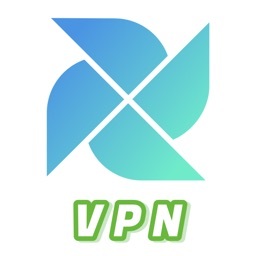 VPN WALL - Open Super VPN Proxy，VPN WALL encrypts and secures the connection between your device and the Internet.Use our VPN technology in order to access Facebook, YouTube, Hulu, Skype, Instagram, SnapChat, Netflix etc. 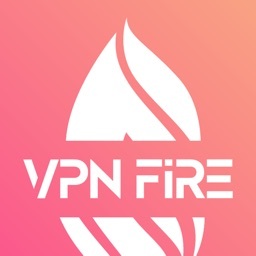 you choose, with a smooth, security and privacy experience. 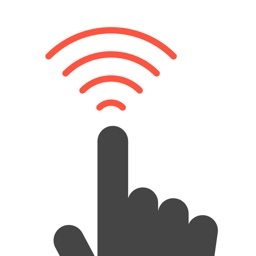 ► Works with Wi-Fi, LTE/4G, 3G, and all mobile data carriers. 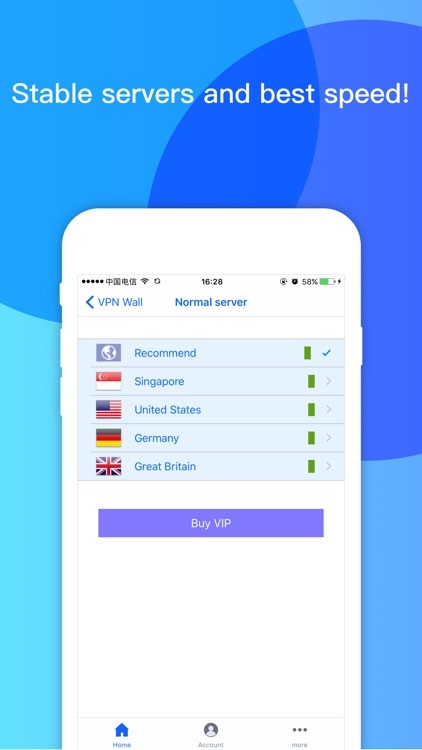 vpn free VPN proxy fast VPN Technologies Inc.